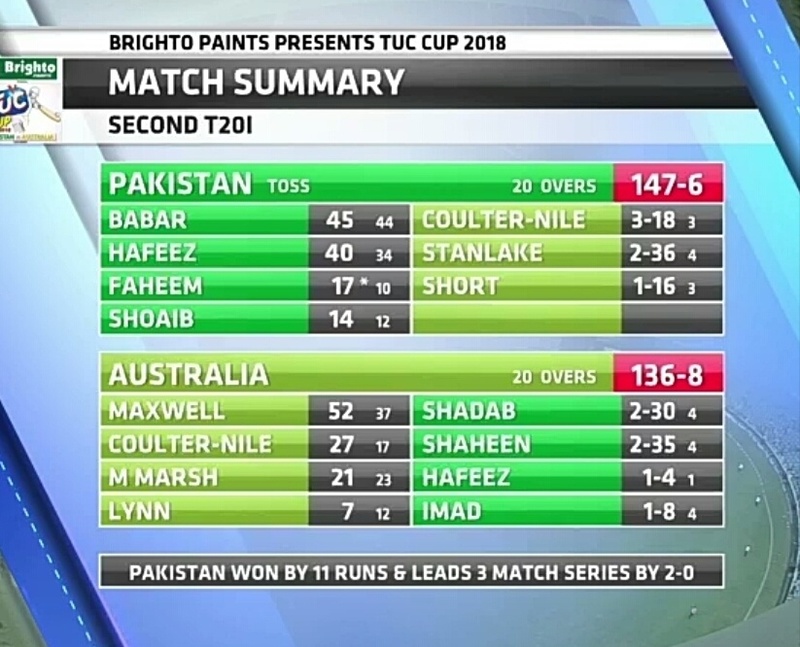 In the 2nd match of the 3 T20 match between Pakistan and Australia, in Abu Dhabi and the Pakistani team created history and won the series by 2-0 with one match play. Earlier, Pakistan won the toss and decided to bat first. 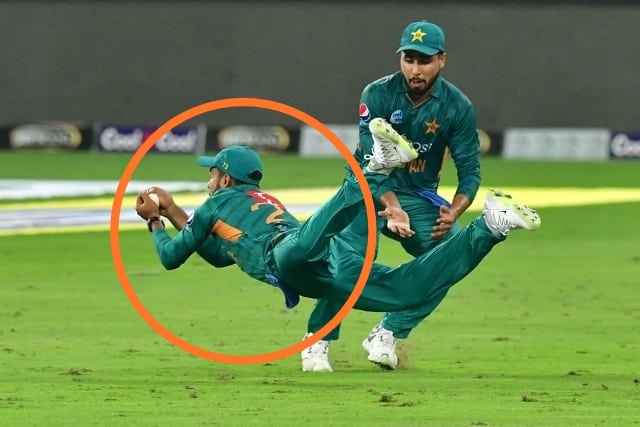 The Pakistan team had good start, Babur and Hafeez added 60-run partnership, while Babur Azam scored 45 off 44 balls and Hafeez dismissed for 40 off 34 balls. In the later half of the Innings, Maxwell and Nile smashed some big blows and brought Australia closer to the target. 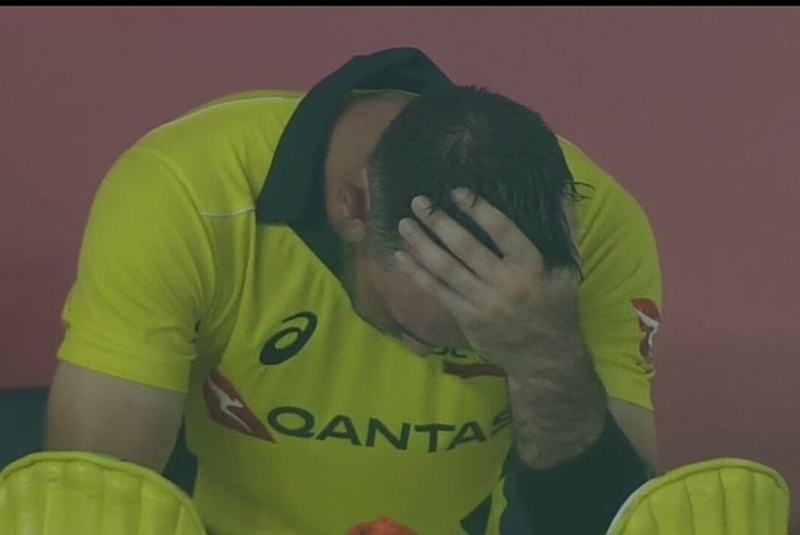 However, Australia needed 23 runs of the 20th over and Pakistan won the match by 11 runs. Wasim showed his magic again with the ball, in his 4 overs he gave just 8 runs and picked a very important wicket. 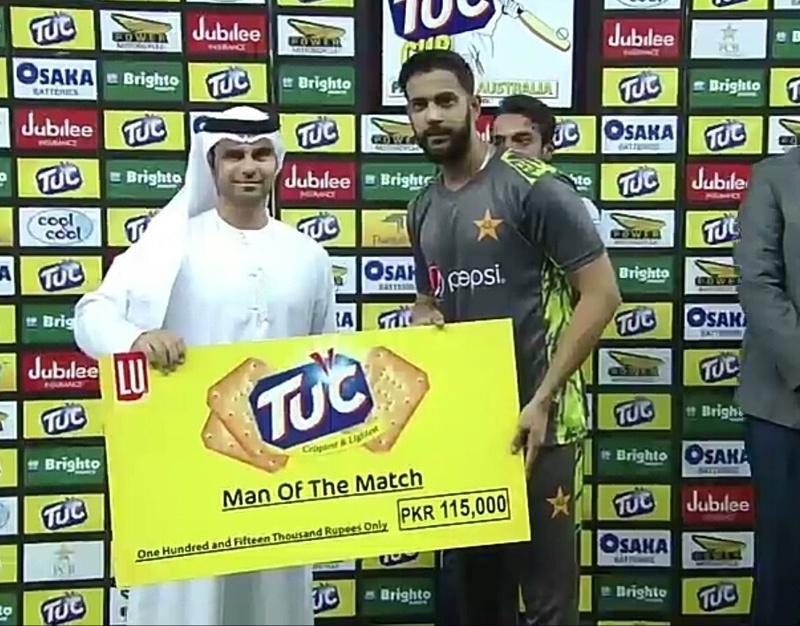 With this scintillating performance Wasim won the Man of the Match' agian after 1st T20. Pakistan have already taken a unbeatable 2-0 lead in the 3 match T20 series, and have captured the series. At the same time, the Pakistani team has made a record of winning 10 back to back T20 series and has become the only team in the world to do so. 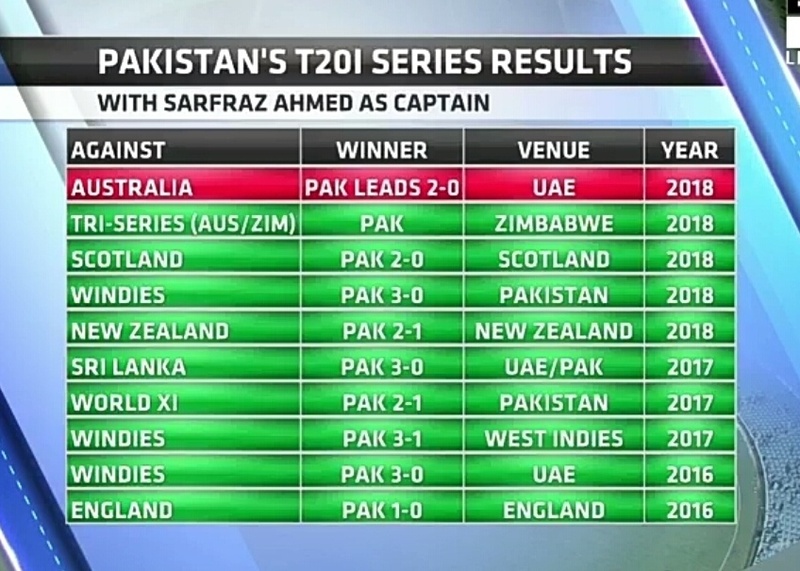 Apart from this, Sarfraz who has played 29 T20ls has captain for Pakistan has won 25 matches out of 29 and has never lost a series in his T20 career, making him the most successful captian in T20 cricket.